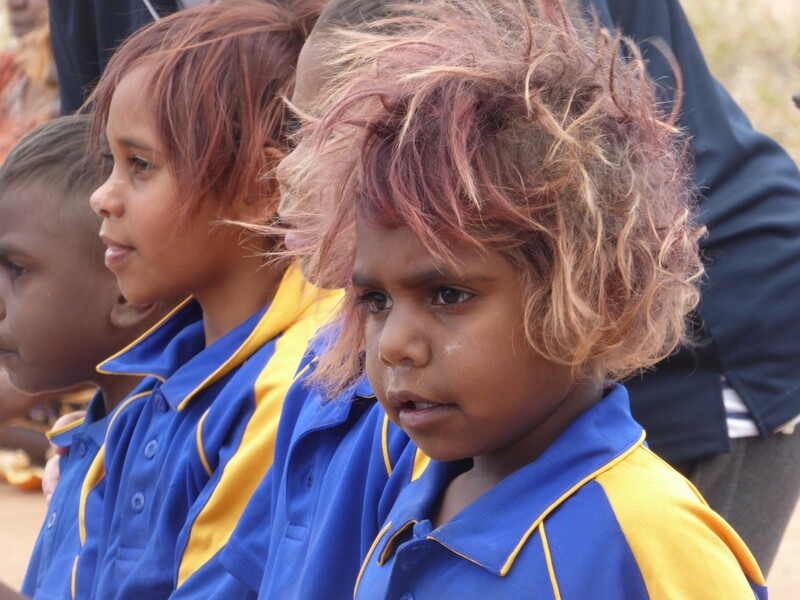 At Murputja Anangu School, we are proud of who we are, where we have come from and where we are going. We lead each other to learning and always try our best. We make strong choices for ourselves and each other. 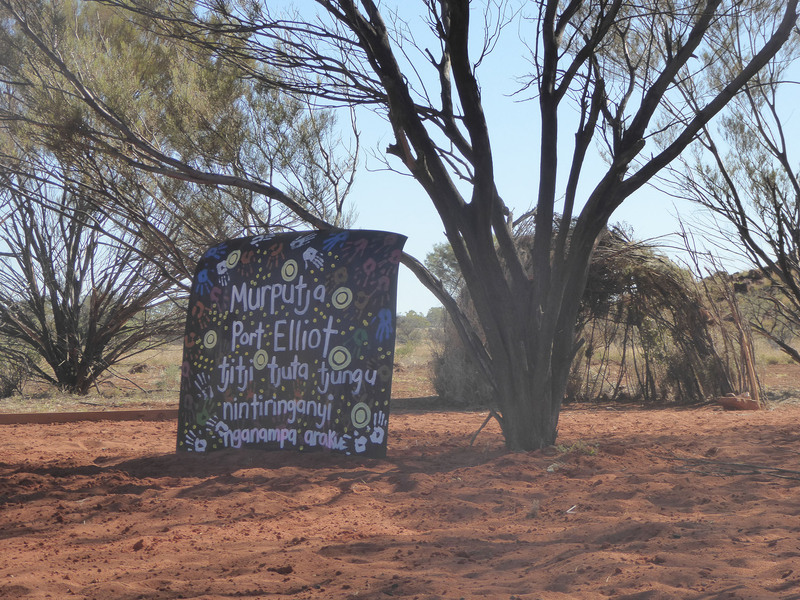 Murputja Anangu School was established in 1993 to provide education for children from the communities of Kanpi, Nyapari and the Angatja Homelands. Children of families from Watarru now also attend. 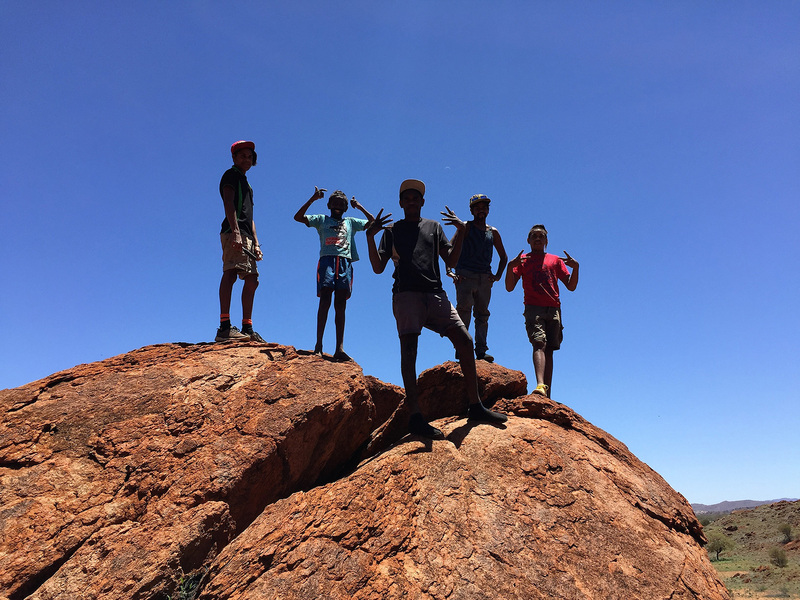 The school provides education from Birth to Year 12 and employs both Anangu and non-Indigenous teaching and support staff. 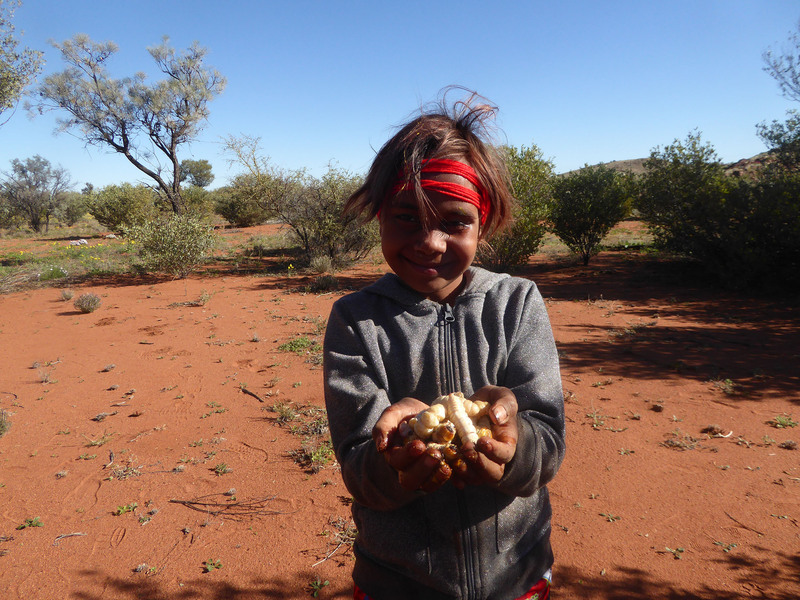 There is a strong performance and development culture and Murputja Anangu School is part of the Anangu Lands Partnership. 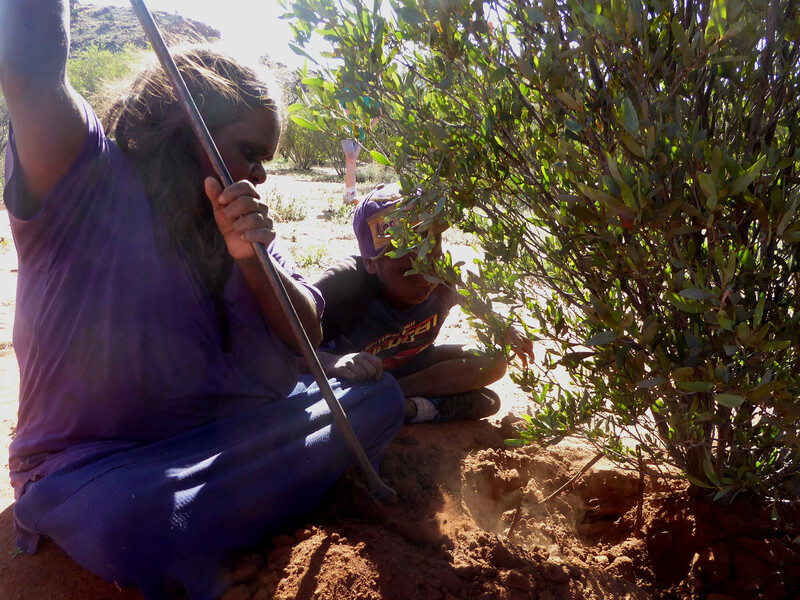 Murputja Anangu School supports families and children to connect with diverse educational opportunities through relationships with the Wiltja program at Woodville High School and Windsor Gardens High School, the Umuwa Trade Training Centre, TAFE SA and other programs. 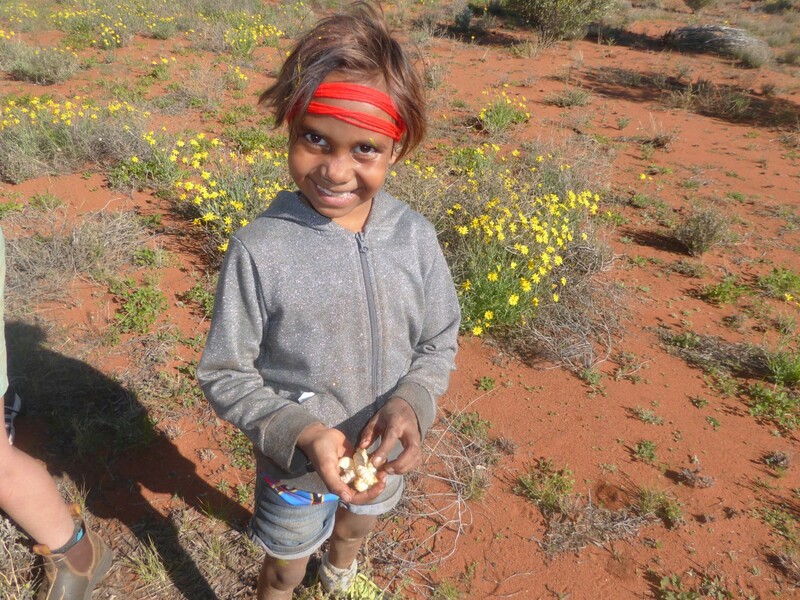 Students and families have strong connections to Anangu culture and language. 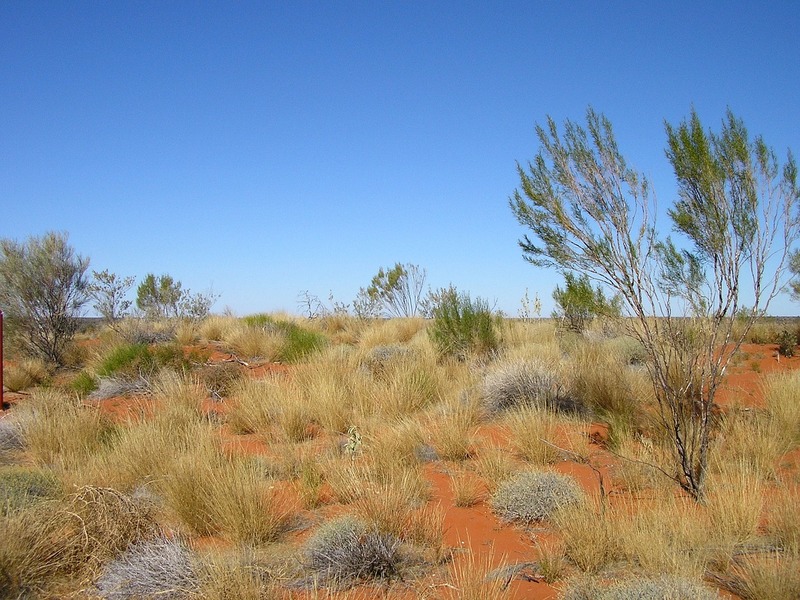 All students speak Pitjantjatjara. English is predominantly a school-based language. Kanpi Community provides access to the local Mai Wiru Store and has an access point for government services. Nyapari Community provides access to the local Nganampa Health clinic and has the world famous Tjungu Palya Art Centre.